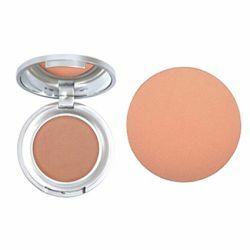 Finely-milled bronzer offers buildable coverage and seamless blending. This powder bronzer feels traceless on the face and body, adding warmth for a sunkissed look. 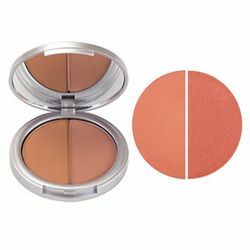 Perfect contour shade to chisel those cheekbones and flatter that jawline.